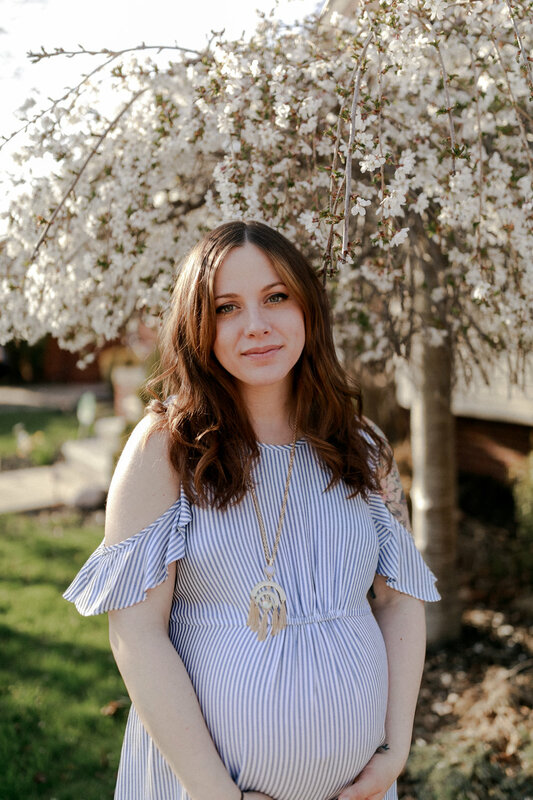 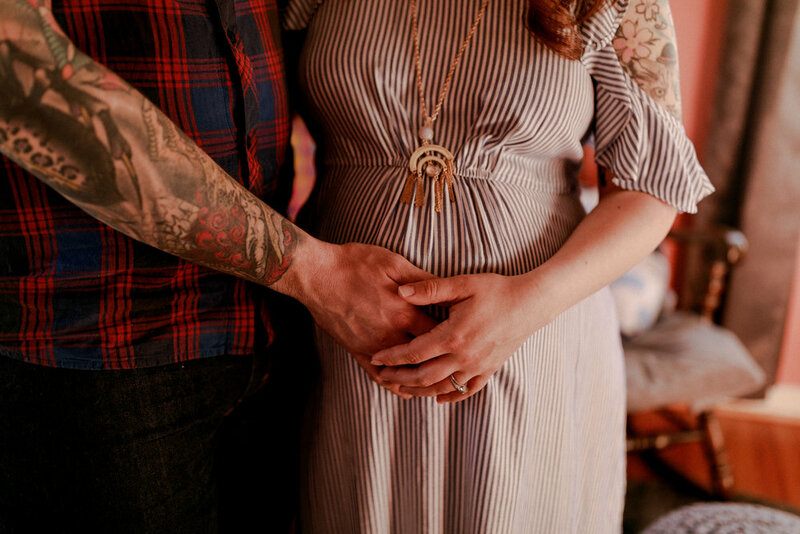 I'm always late to the game when it comes to blogging maternity sessions before the new addition arrives. 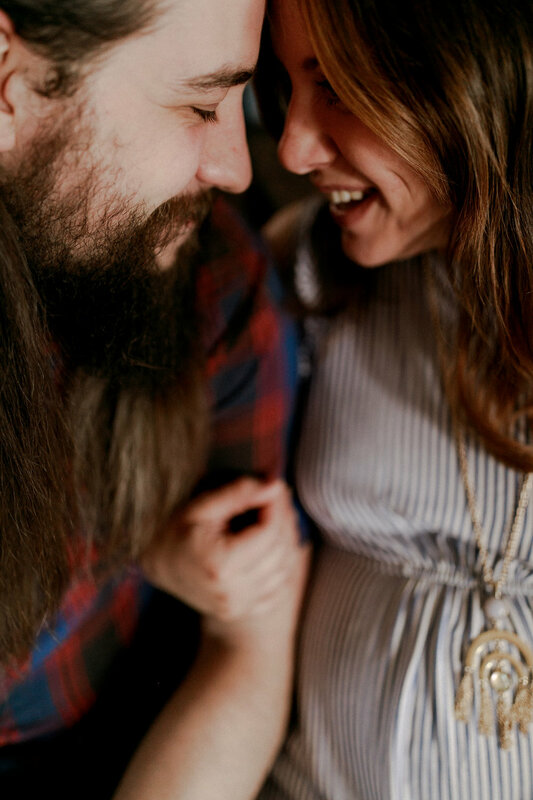 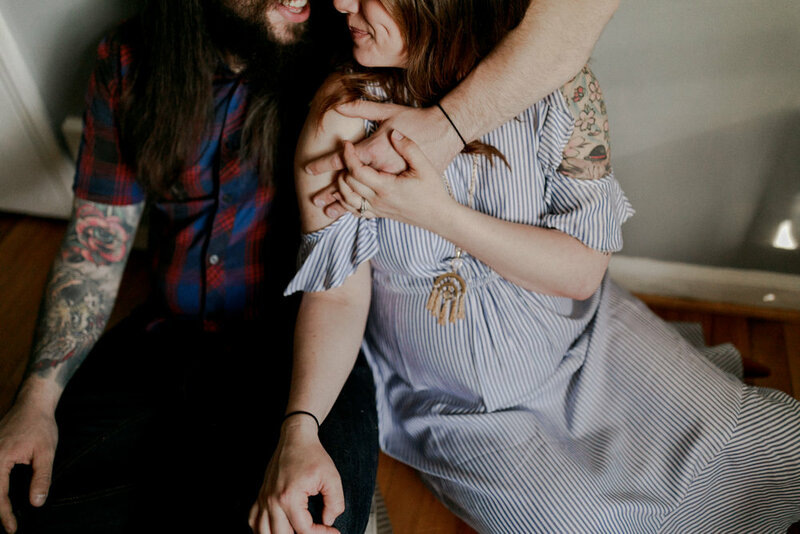 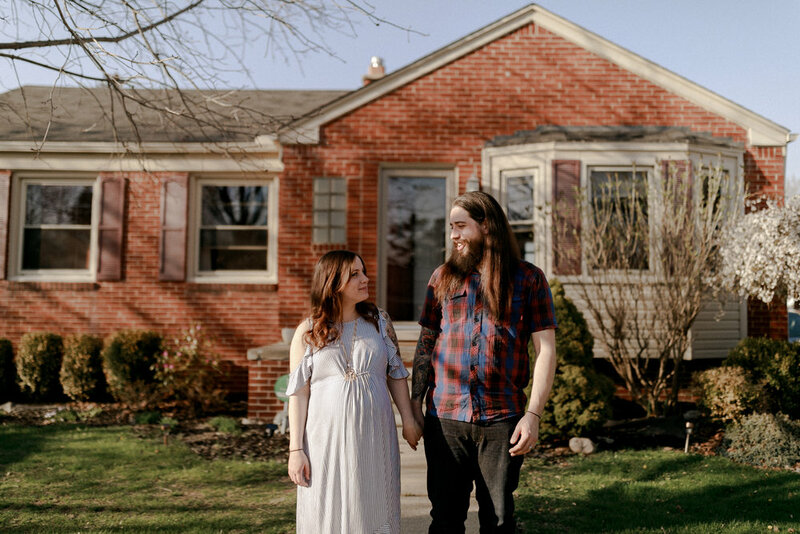 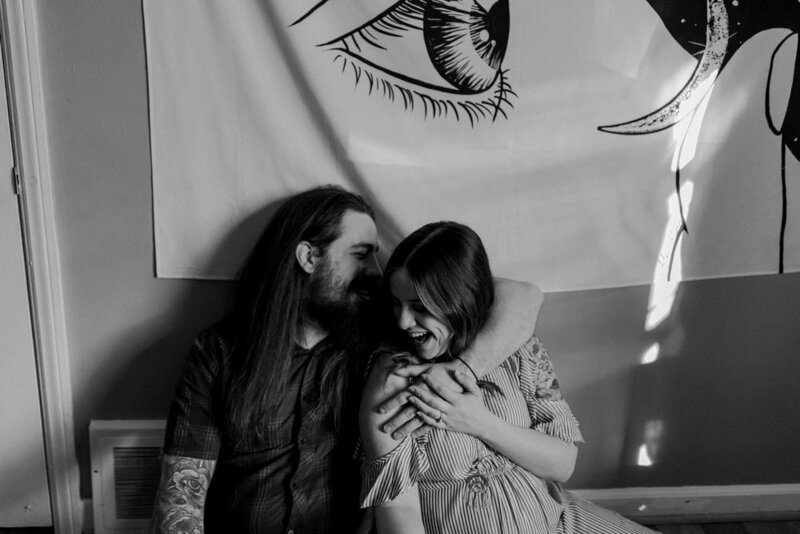 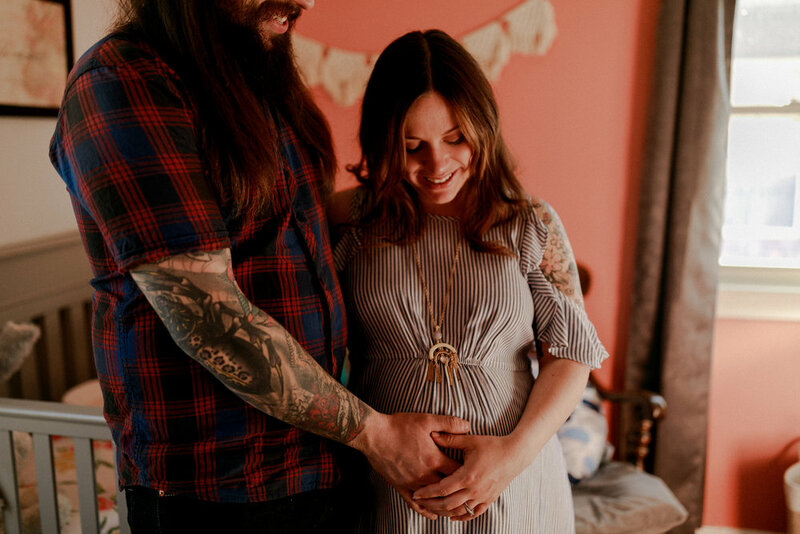 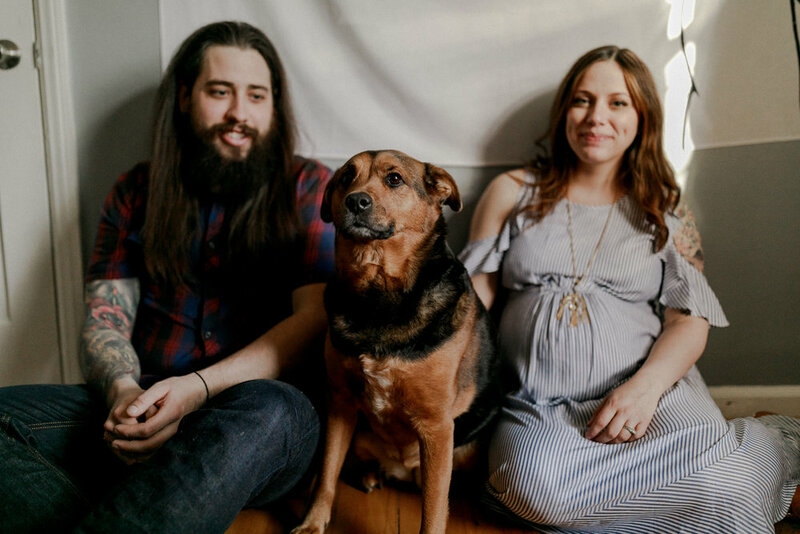 But once again, here I am - blogging a super cute family in the quiet moments before their baby girl arrives (and now I believe they've had her earth side for about a month now!) 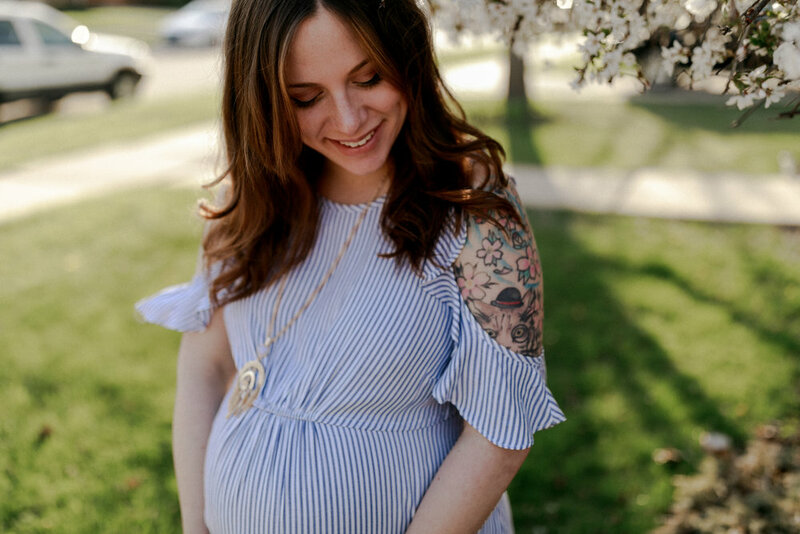 Can't wait to meet baby Iyla!